I was finally able to share my beloved haul from Althea. They were a buzz when they opened their online store in the Philippines. 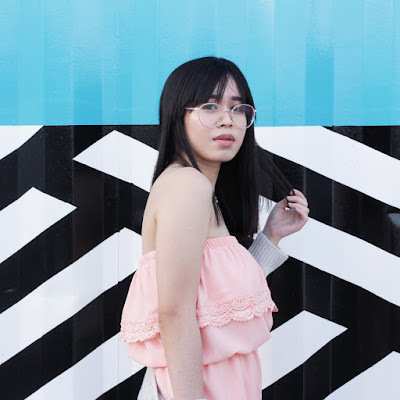 But if you've haven't heard of it make sure to check the site now, they've got plenty of k-beauty products: Visit Althea (but please finish my write up first). This post is actually mega overdue. I bought this at Althea like months back. Yep! 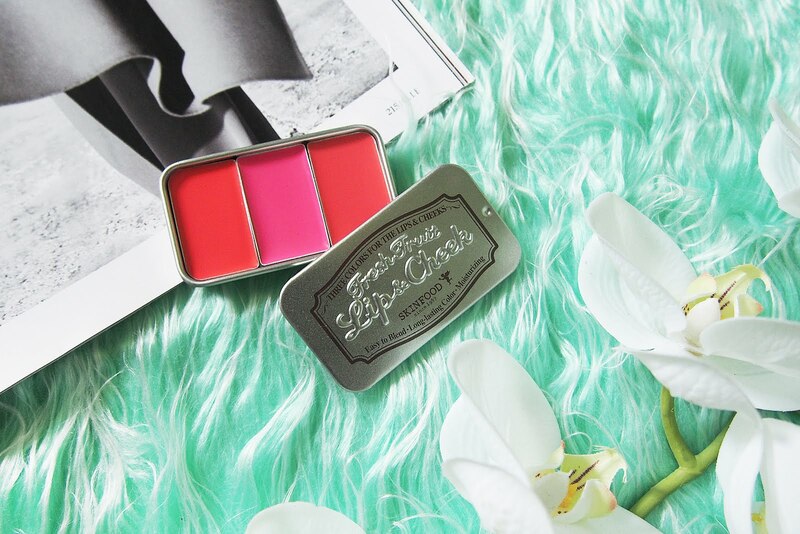 This was last year but I feel that these pretty lip tints still deserves to be shared. 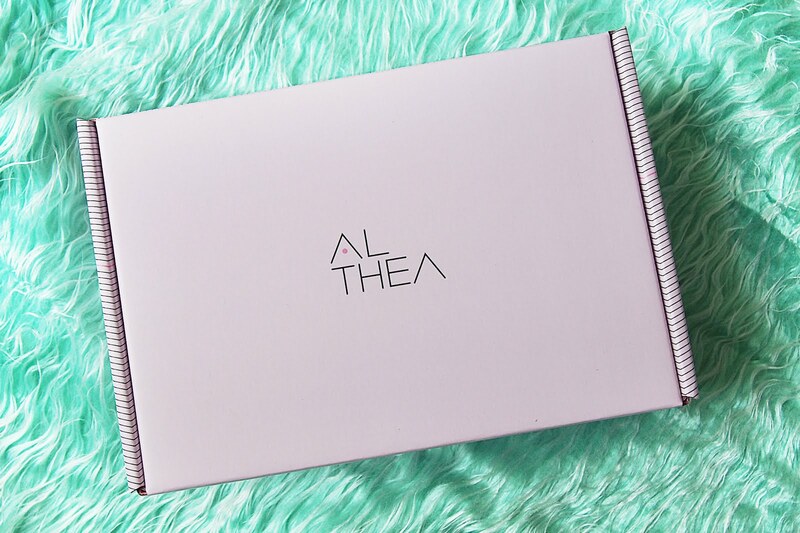 Althea is a cyber shopping destination for K-Beauty products. 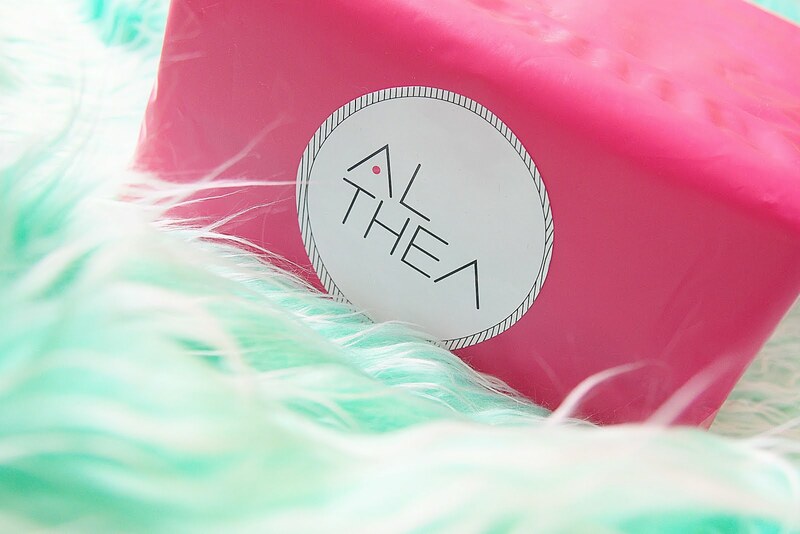 Brands like Skinfood, Etude House, Holika Holika, Missha, The Face Shop, Too Cool For School can be purchased at Althea. 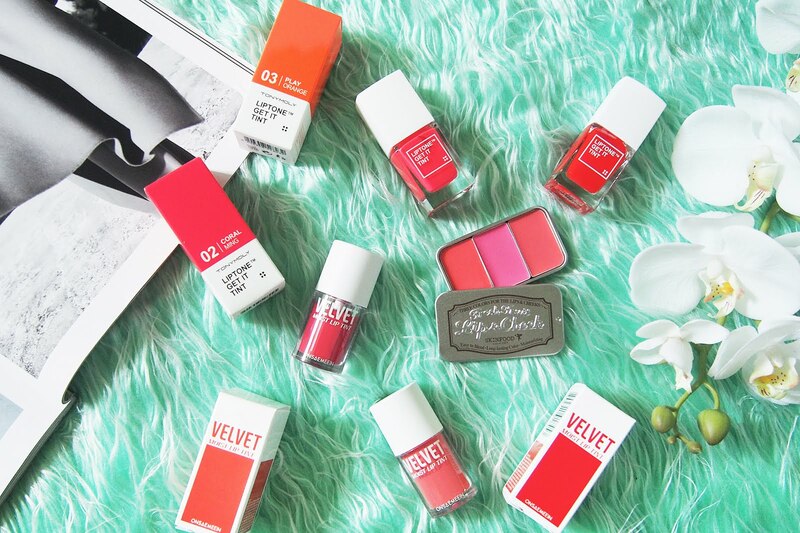 Plus we get to try other beauty brands from korea that we haven't heard of before. I got like five lip products from Althea. I would love to get more but I'm sure I would end up leaving the others to expire because I don't really go out as often and I'm also on a budget so these ones are just perfect for me. 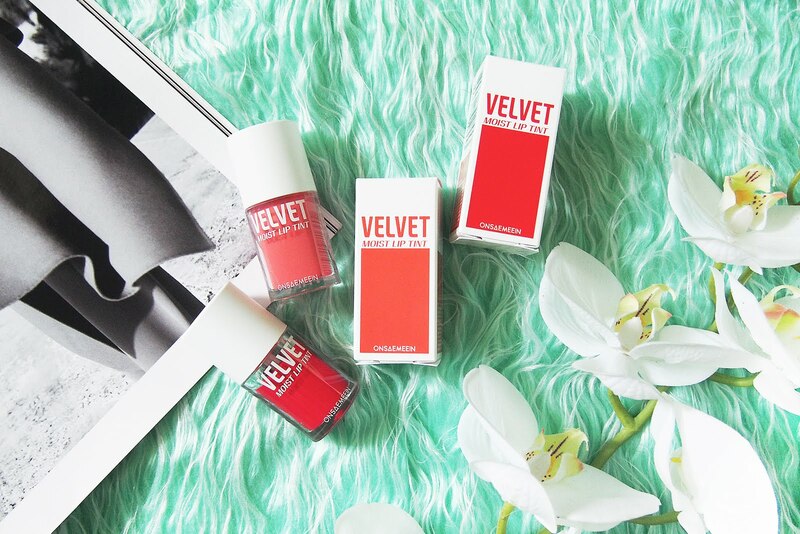 First is these two Velvet Moist lip tints from ONSAEMEEIN in shades #02 Berry Red & #04 Acoustic Coral. 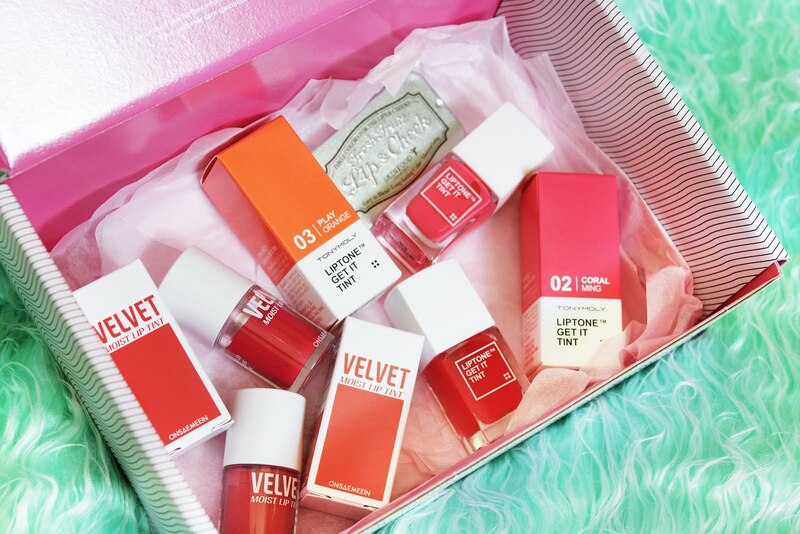 I've never heard of this brand I just digged the packaging/bottle of the lip tint (and thought it would look pretty in flat lays, LOL) that's why I added it to the cart. Next is the Fresh Fruit Lip & Cheek Trio from Skinfood. I needed a blush so I thought of trying this one out. I also thought that I could make use of this for days when I don't feel like putting much makeup on and I can bring it with me for touch ups since it's small and very 'travel-friendly'. I got the trio shade #5 Fruit Mix. 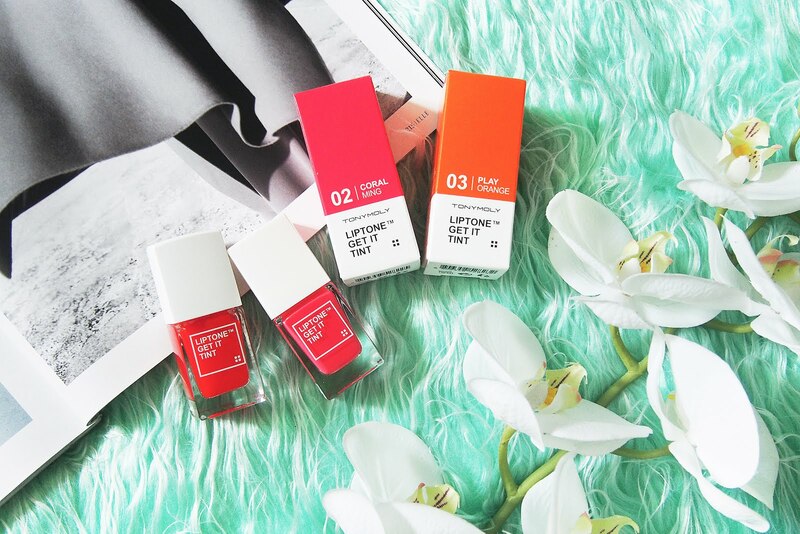 Lastly are these Liptone Get It Tints from Tony Moly. Oh gosh... The packaging is so so so pretty!! I dunno it coule be just me but that's hella pretty! I really love it and I hope I'd love the actual product too. Like I want to use them forever. Its perfect for a graphic designers kikay kit. Haha. The shades I have are #02 Coral Ming & #03 Play Orange. I'm really happy with my purchase from Althea. The transaction was easy and the shipping was actually faster than expected. I live in the province so my package arrived 7 days later but according to Althea's site I would receive my package much later. So thumbs up. Sorry if there aren't any swatches/trial photos because I'm just super swamped with projects but I will do an actual review of the lip tints and post it. I will try my very best to post it as soon as I can and share you guys my thoughts. 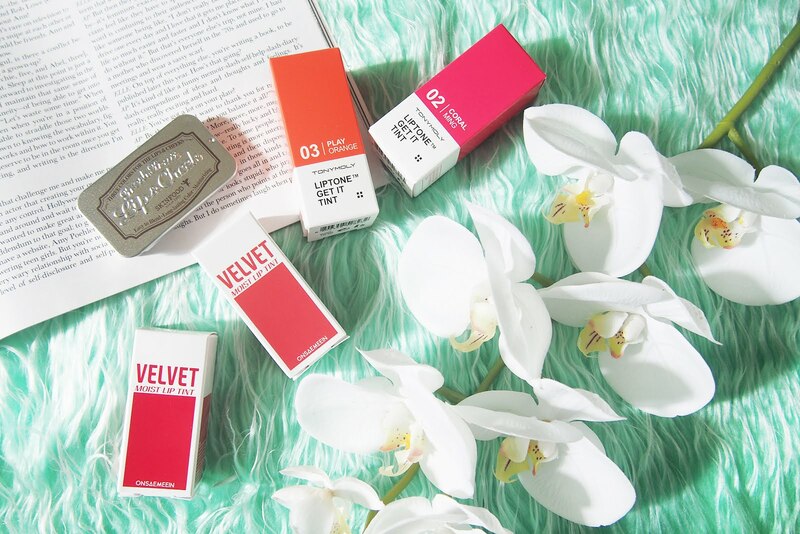 Well, if you've already tried any of the lip tints before be sure to share your experience and let me know if it either worked or didn't work for you. And if you've shopped at Althea feel free to share that too and if you have a blog and posted about it, share that in the comments so I can see some of your purchases as well. Thanks for dropping by hope to see you soon!